Non-Alcoholic Fruit and Botanical Beverage. Naturally non-alcoholic.Naturally non-alcoholic Italian aperitif. 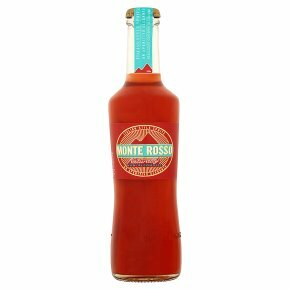 A crisp and complex bittersweet blend of wild mountain berries, handpicked botanicals, Venetian style bitters and fruit extracts, with a touch of citrus for a zesty finish. Lightly sparkling; best enjoyed chilled in a wine glass with plenty of ice & a slice of orange.